How to find the Nintendo Building! 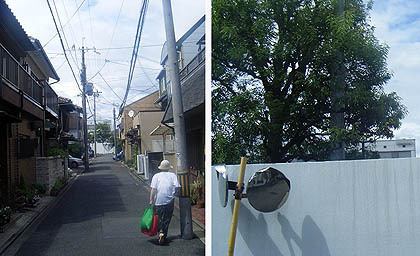 If you’re interested – which if you’re nerdy enough to take this journey, you probably are – you can take another immediate right down this residential street to discover the Nintendo R&D building. It’s large, has Nintendo written on the side, and is awesome. Turn around and go back down the street you came from, then turn right again, walking away from the station. You’ll cross this bridge and eventually be able to see the approaching mecha in the distance… it’ll all be worth it soon. For what seems like forever and a day, you should keep walking straight down this road, passing the occasional dim factory and Kit Kat-packed convenience store. Eventually you’ll come to a pachinko parlour and a turning on your left, ‘Shin Machi Dori’ street. 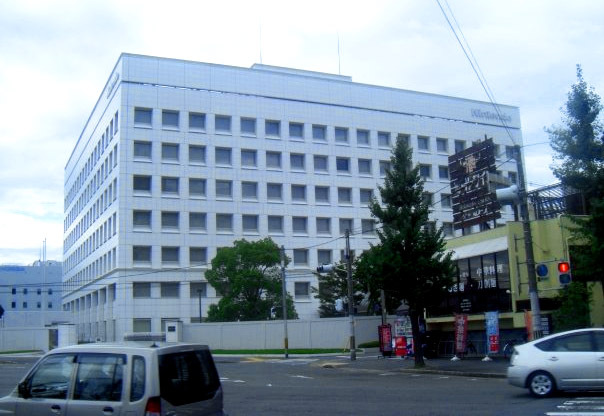 Down you go, and there’s our end goal; the ever proud, strangely not-as-bustling-and-fun-filled-as-you-imagined Nintendo HQ. Go MENTAL. 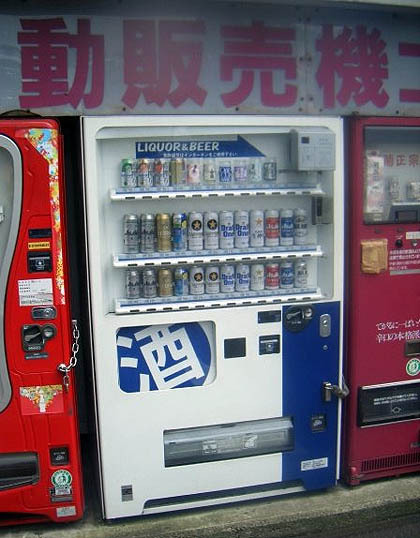 To reward your hard work (and make up for the disappointment of Mario’s house not being quite as exciting as you dreamt), scale the south wall of the building until, behind a convenience store, you discover a beer vending machine. Go on, have a cold one on us, you nerdy adventurer. Related: WHAT’S INSIDE THE BUILDING?! Clue 1. Clue 2. Clue 3. Clue 4. Clue 5. Posted in Features, Japan, and tagged with . Or just catch the Kintetsu from Kyoto Station to Kamitobaguchi and turn right.